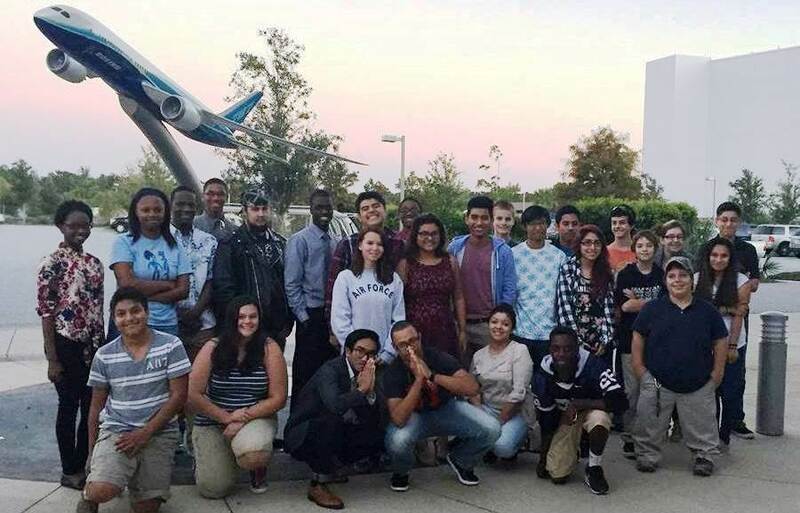 October 24, 2018 – North Charleston, SC – 6 students from North Charleston High School participated in a work-based learning field-trip to Charleston International Airport. 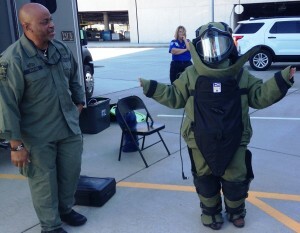 The experience was hosted by Women in Homeland Security. DeAnjula Knight, Abriona Lockwood, Tiffany Smalls, Daijha Ackerman, Joemal Murphy, and Stella King all got to see behind the scenes of an airport security checkpoint as passengers and their belongings were screened. 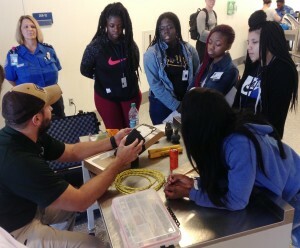 The students learned about the modern technologies used to ensure public safety and the procedures used by TSA to determine and thwart threats. Each student got to try on a bomb suit worn by bomb squads, and observe explosive sniffing dogs at work. 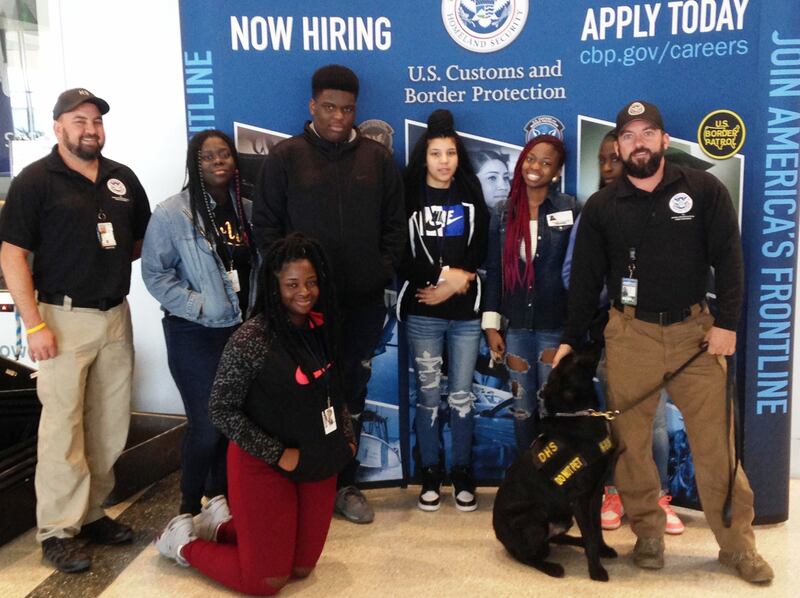 Special thanks to Beverly Wilkes with the Transportation Security Administration and Department of Homeland Security for organizing this wonderful learning experience for our scholars from North Charleston High School! 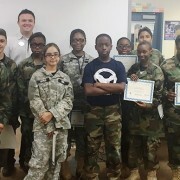 Students from Military Magnet Academy recently completed business plan competitions in cooperation with YEScarolina. 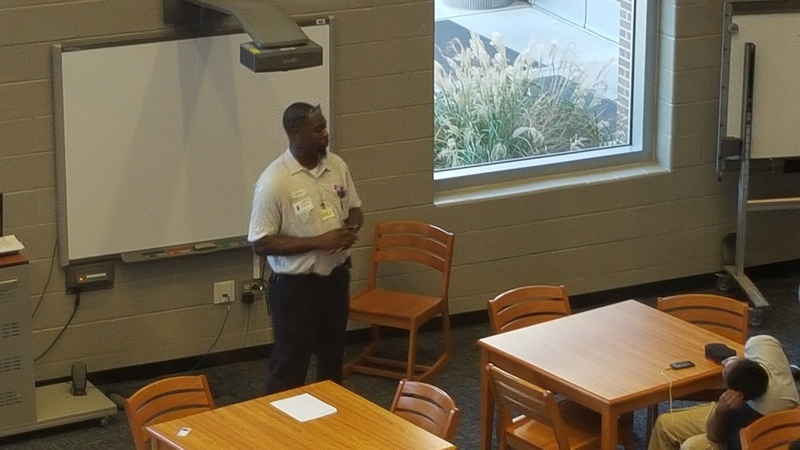 The Charleston Metro Chamber of Commerce provided an opportunity for speakers from Total Comfort Solutions, a regional HVAC company to speak on careers in their industry at R. B. Stall High School on Friday October 30th. 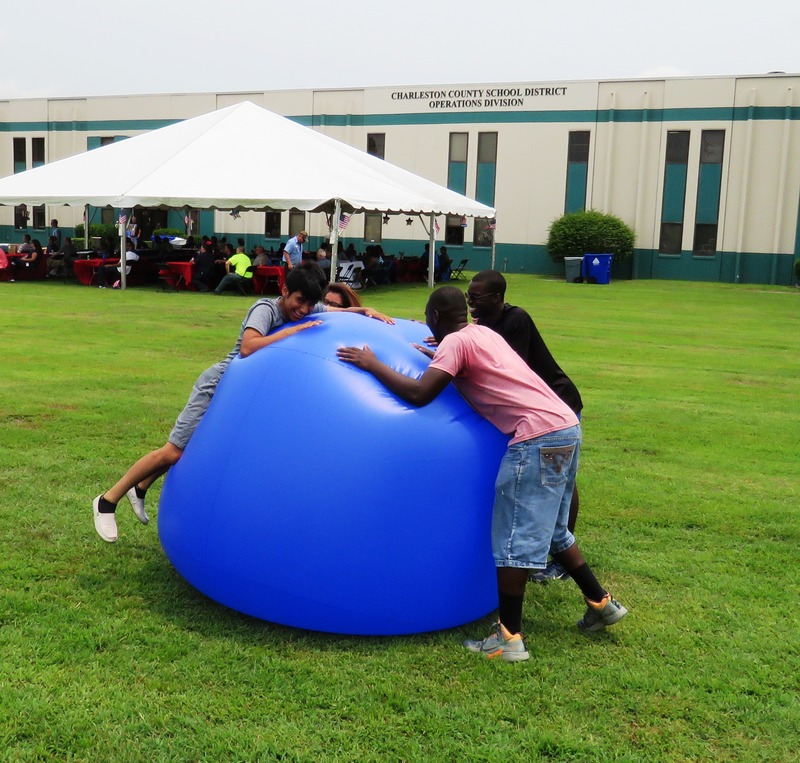 Students were invited to the assembly based on the alignment of their Individual Graduation Plan (IGP) with a job goal similar to that type of work. The speakers from Total Comfort Solutions were Pat Garner and R. B. 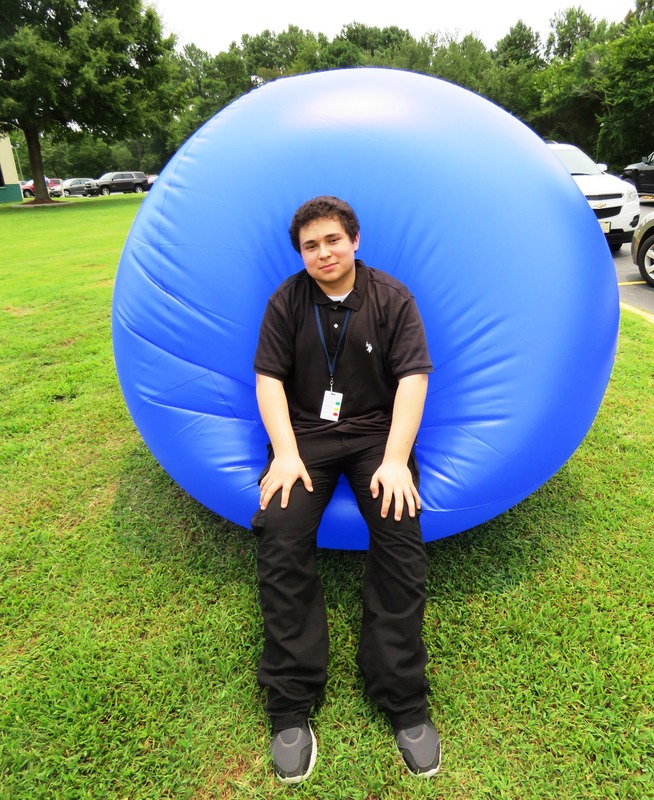 Stall graduate Johnny Cobb. The students had a great time talking with both professionals. Special thanks to both speakers for TCS, and to the chamber for making the connection! 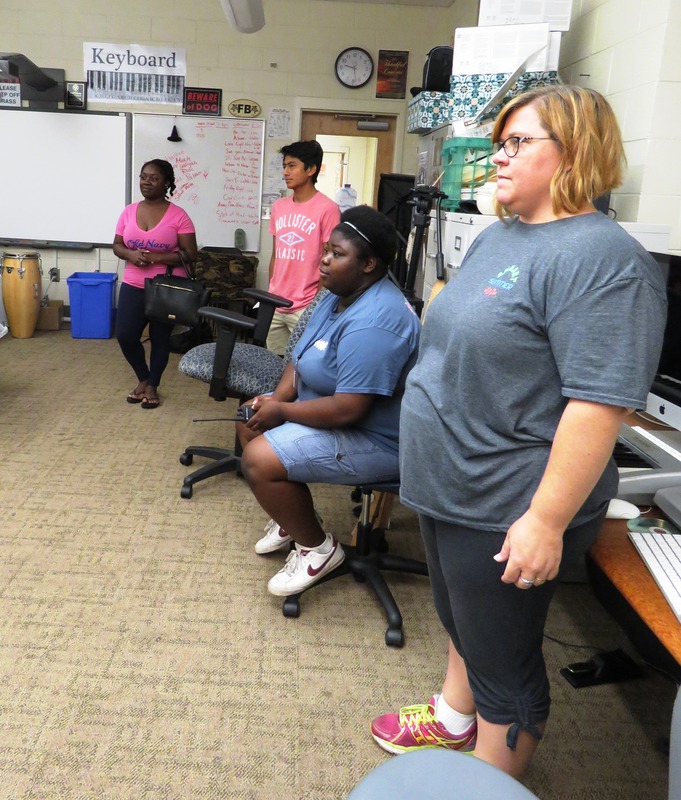 With each new school year, CTE Department Chair and FRC Team 4243 Coach Mrs. Kimberly Pickett starts a new season of designing, building and competing in the FIRST Robotics competitions. 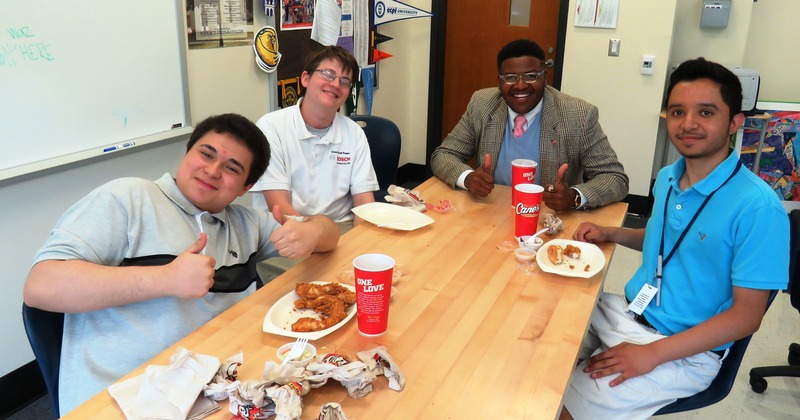 And to have a successful FIRST Robotics Team, Mrs. Pickett must recruit a new group of students to join her seasoned veterans on the team. And the need for new recruits also applies to the volunteers that will be assisting Team 4243 this season. 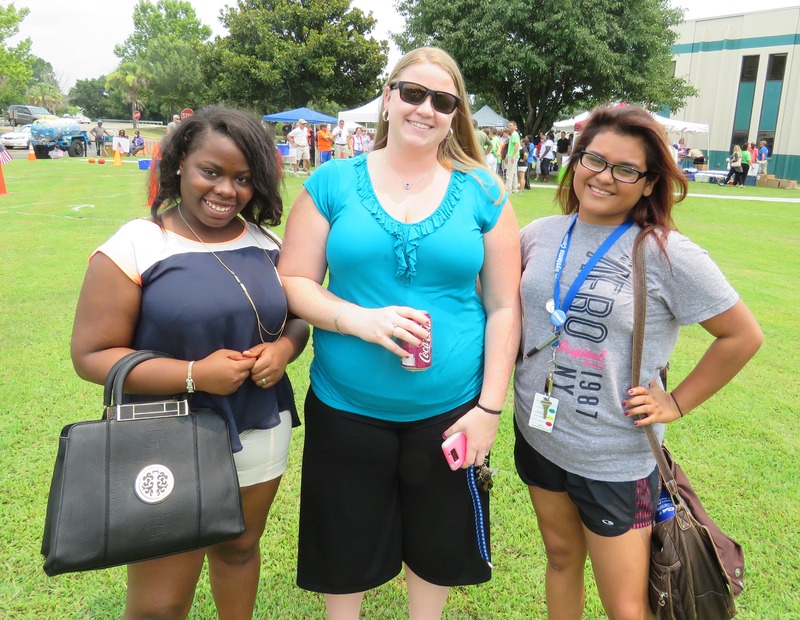 Thankfully, Boeing SC stepped up again this year to provide the needed volunteer support for Mrs. Pickett’s students. 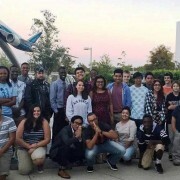 Boeing recently hosted the annual Parent Reception for families of students interested in joining the robotics team. 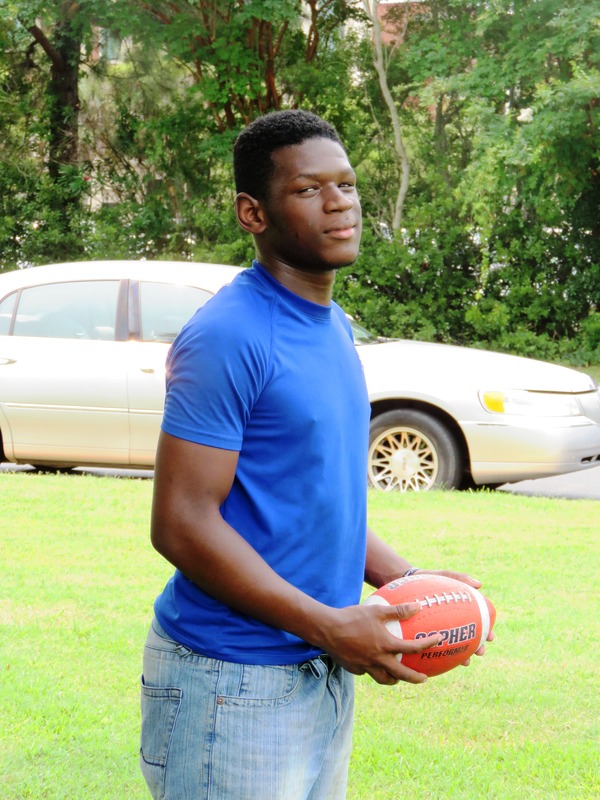 Mr. Perry Morrissette, Sr. Manager, Airplane Level Engineering Integration from Boeing South Carolina was the featured speaker for the gathering of over 85 students, parents, volunteers and teachers in attendance. 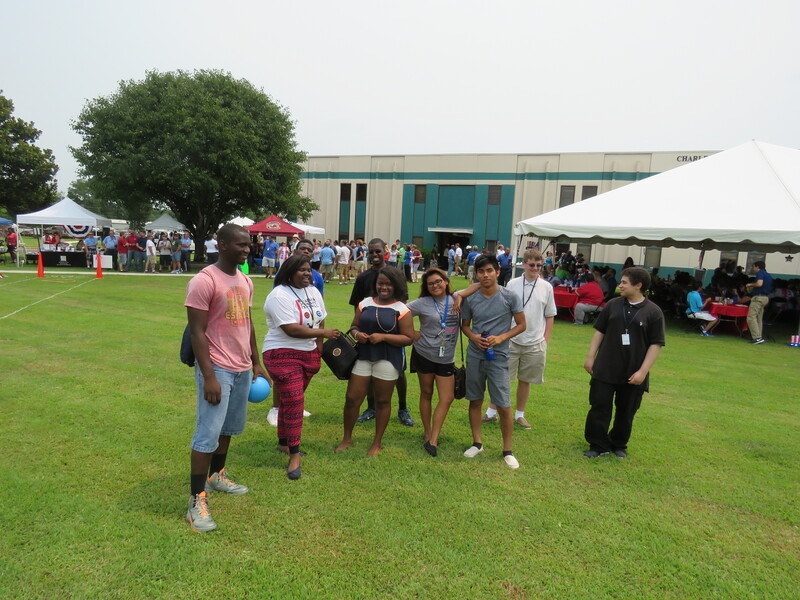 After the event, the students gathered near the statue in front of the Boeing facility to take a group photo. Thanks to all that made this event possible, especially the host, Boeing South Carolina, and best of luck to Team 4243 this season! 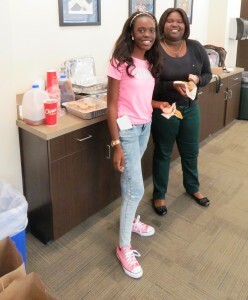 Here are some pictures of the interns participating in the annual Independence Day picnic for CCSD team members at the Bridge View Drive offices. 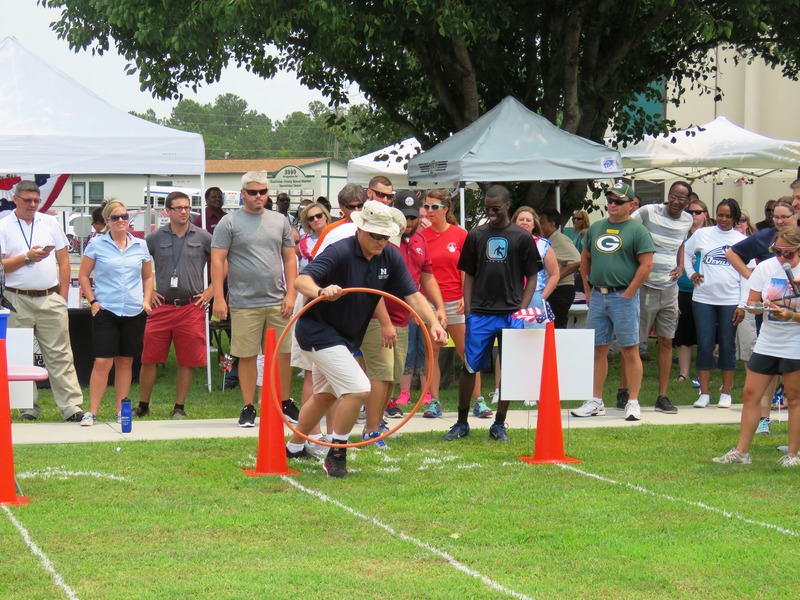 Check out Frederick Wright on the planning dept’s field day team going through the obstacle course. 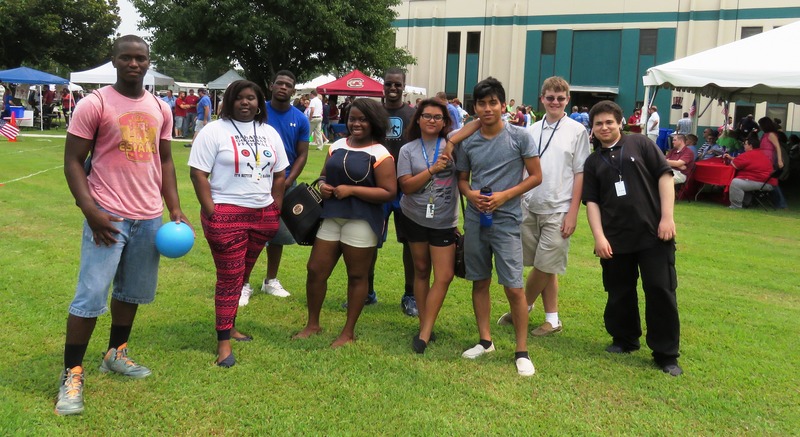 Students participating in this event included Physical Plant interns Jose Lopez from R. B. 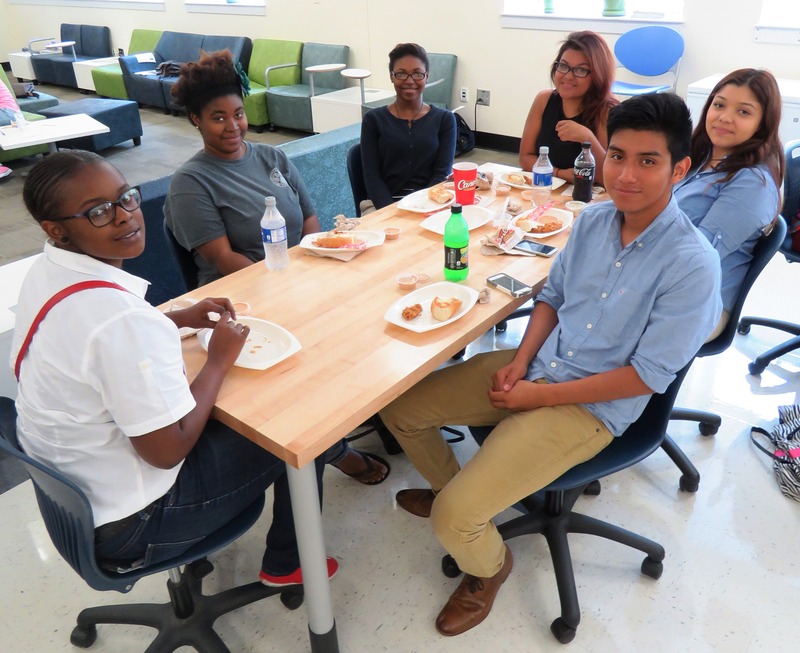 Stall HS, Alusine Kamara from West Ashley HS, and Davonte Simmons from Garrett Academy ; Personalized Learning dept interns Oneika Bernard from Garrett Academy and Priscilla Castillo from R. B. 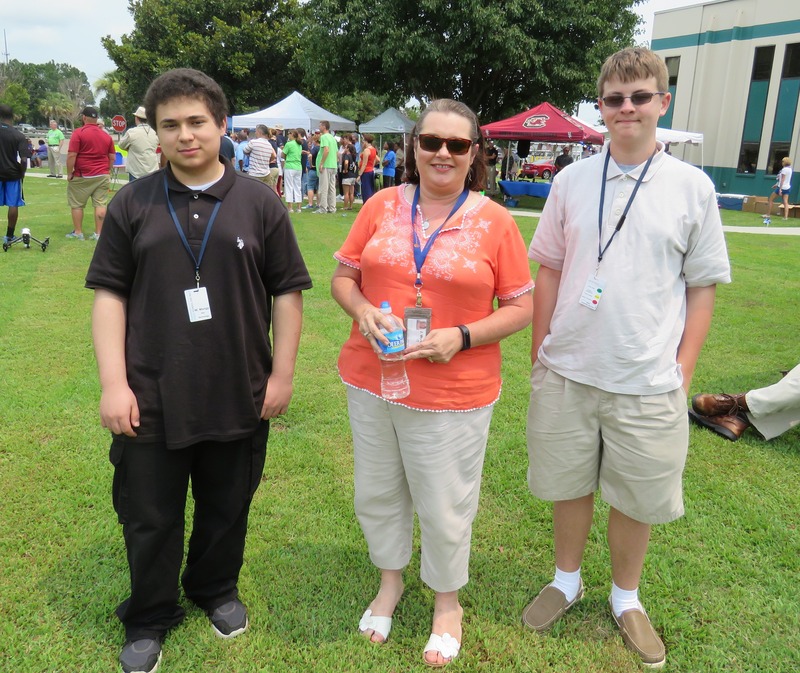 Stall HS ; Accounting dept intern Brittney Blake from Garrett Academy ; and Information Technology dept interns Mostafa Mongy from West Ashley HS and Derek Hastings from Wando HS. 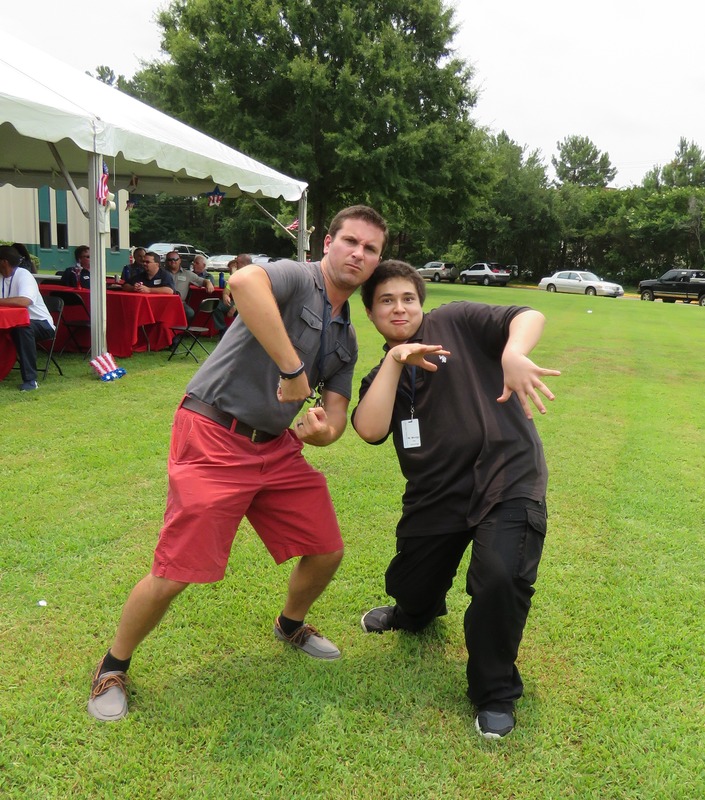 5 interns got to work with the CCSD Fine Arts department on the annual SMAART Camp held at Charleston County School of the Arts. Areial Horlback, Markia Williams, Mariah McCanick, and Au’jha Bellamy from Garrett Academy of Technology and Ricardo Santiago from R. B. 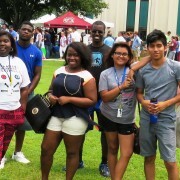 Stall High School assisted with all aspects of the camp. 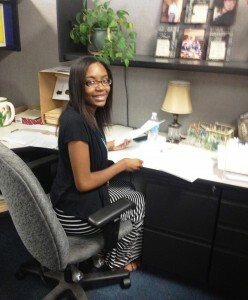 Here are a couple more pictures of interns working in their departments – Jasmine Yates from West Ashley HS at her desk in the CCSD Human Resources dept and Oneika Bernard from Garrett Academy and Priscilla Castillo from R. B. Stall HS at the desk in the CCSD Personalized Learning dept. Charleston, SC – June 17, 2015 – Student interns preparing for their first day working with their assigned CCSD department enjoyed a retreat yesterday to facilitate team building, reinforce professionalism, and complete all remaining HR requirements. 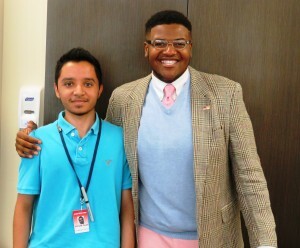 Former student interns and recent graduates of West Ashley HS Jerome Smalls and Jonathon Garcia both shared valuable insights and encouragement with this summer’s cohort. 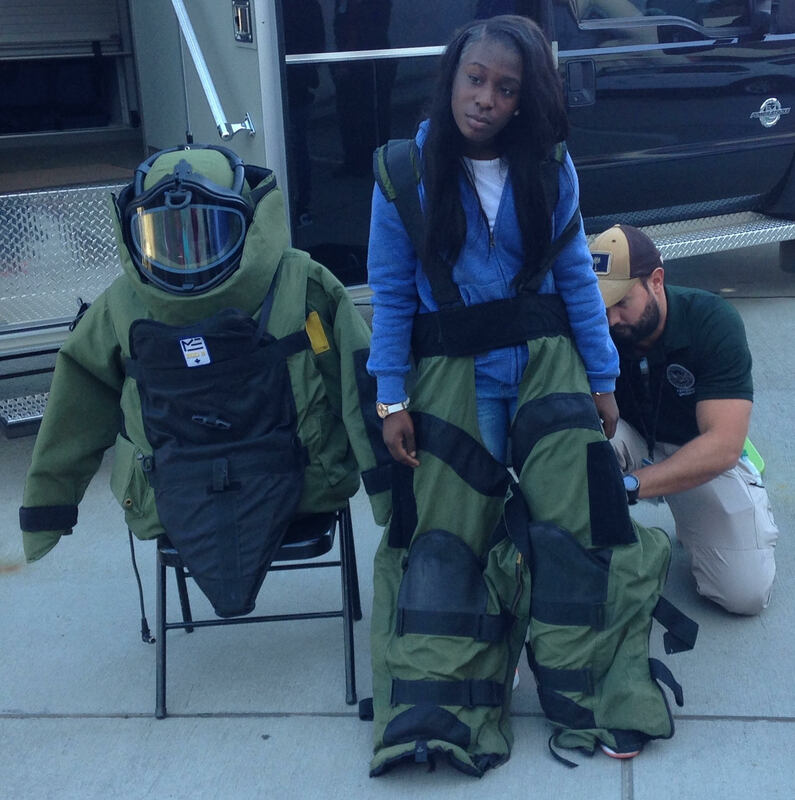 Rising seniors from throughout Charleston County School District applied back in March for a chance to work with professionals in one of many district departments. 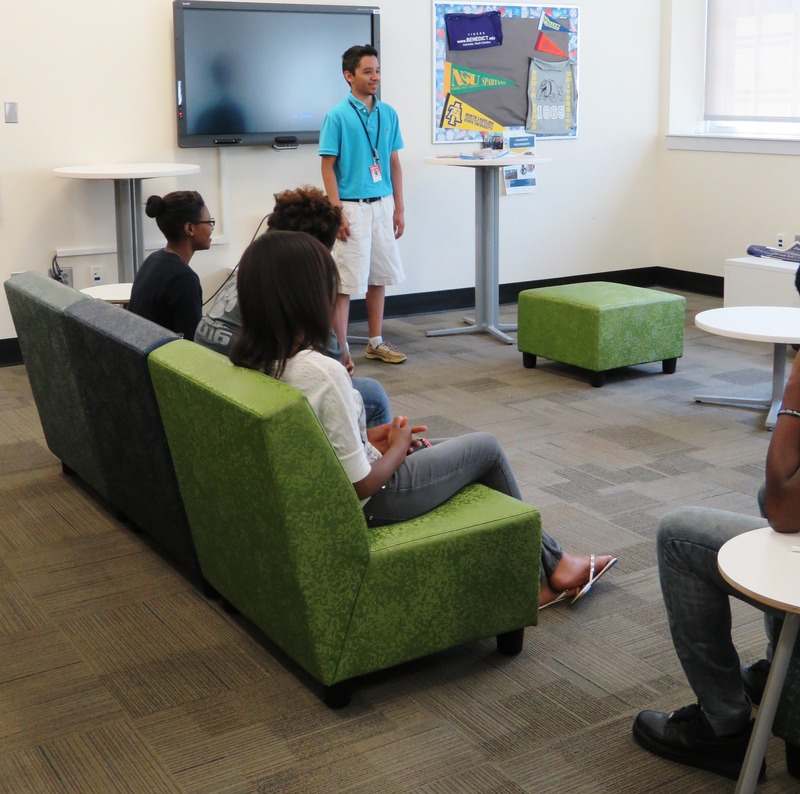 After interviews, 25 were chosen were connected with a summer internship aligned with their natural talents and career aspirations. The summer interns will earn $8 per hour and class credit in addition to valuable resume building experience and professional relationships. Students met with their supervisors on June 15 during their internship orientation also held at Lowcountry Tech Academy. 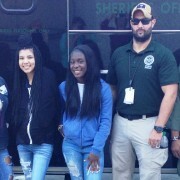 Students also completed the district on-boarding requirements with the help of Yvonne Marshall and Sandra Quigely from CCSD Human Resources department. 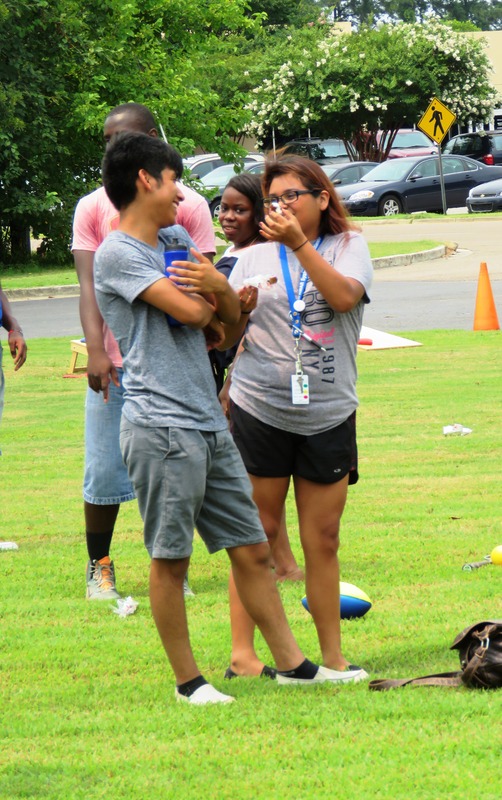 At the orientation and the retreat, students were given the opportunity to have their TB Test requirement met thanks to ARCpoint Labs of Charleston generous support of the summer internships program. 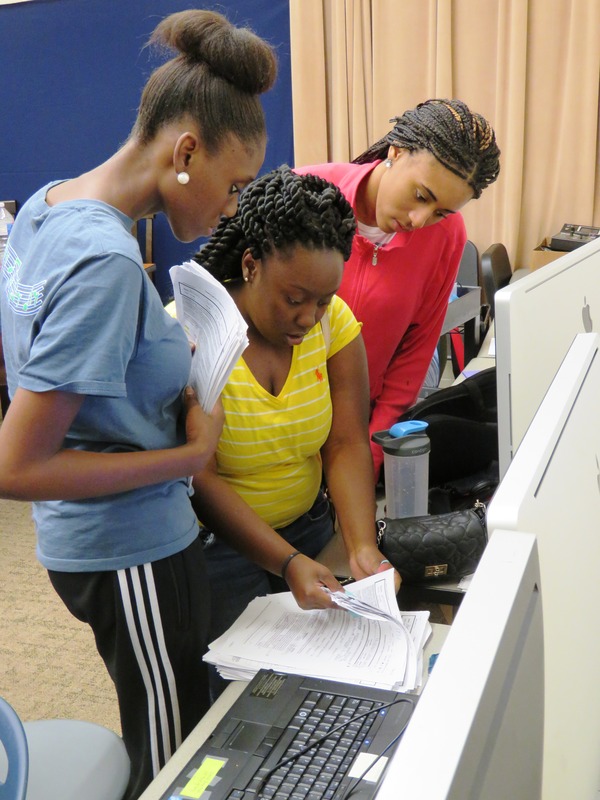 The students must complete 120 hours of work this summer and submit weekly journals during their experience. They will also have written reviews by their supervisors. 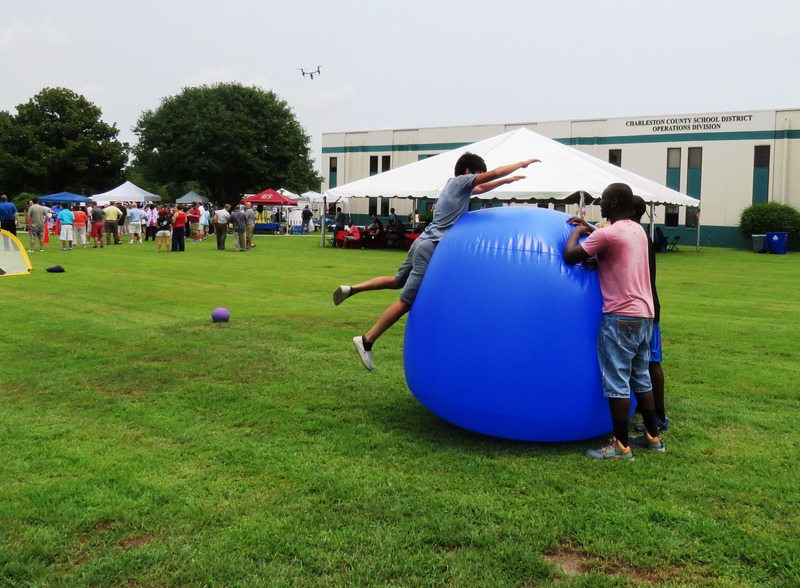 At the end of the summer, a special event will be held for students, parents, and supervisors to celebrate the successful summer. 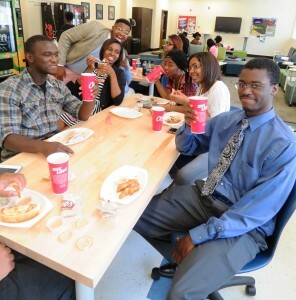 At the retreat, students enjoyed lunch from Raising Cane’s Chicken in Mt. Pleasant. 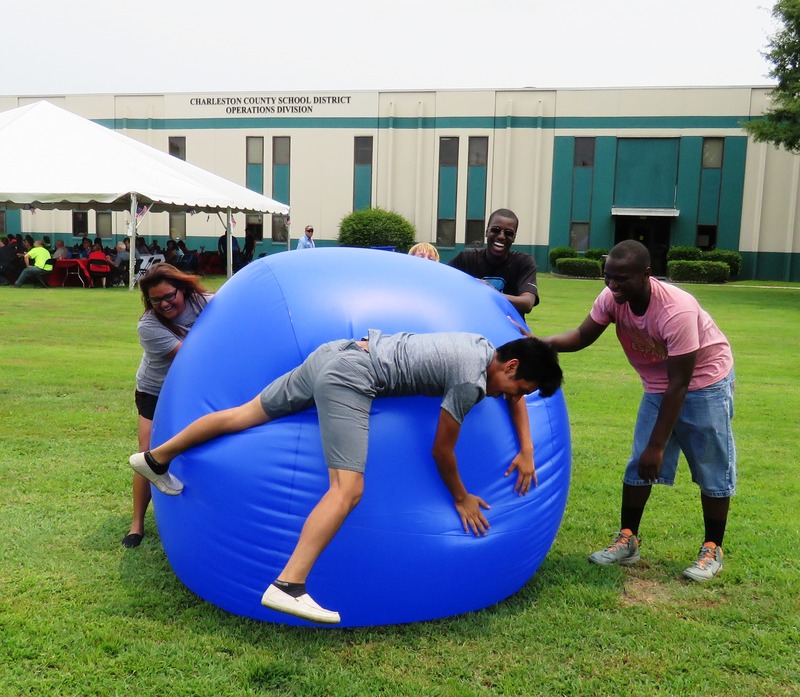 Thanks to Lowcountry Tech Academy for hosting both the orientation and retreat meetings, and for everyone that help make this year’s Summer Internship program in CCSD possible. We’re off to an excellent start! 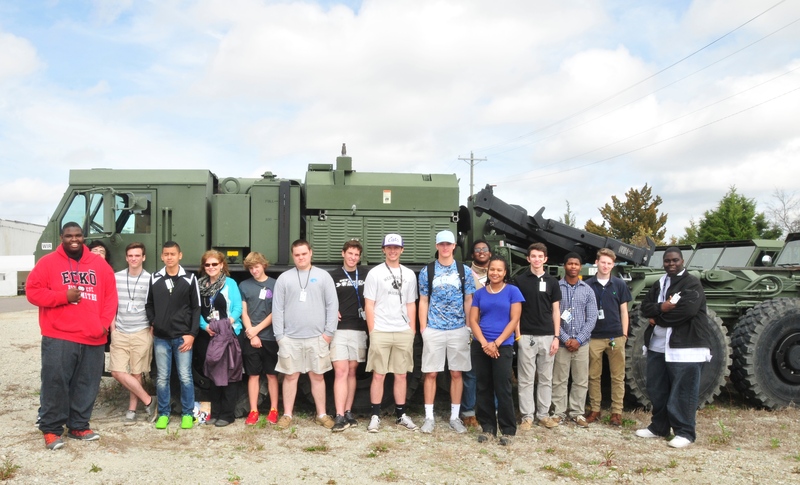 Engineering students in Dr. Leonard’s Project Lead the Way program at West Ashley High School have had another excellent semester. They recently visited SPAWAR and enjoyed a tour hosted by engineer Danielle Hemingway. 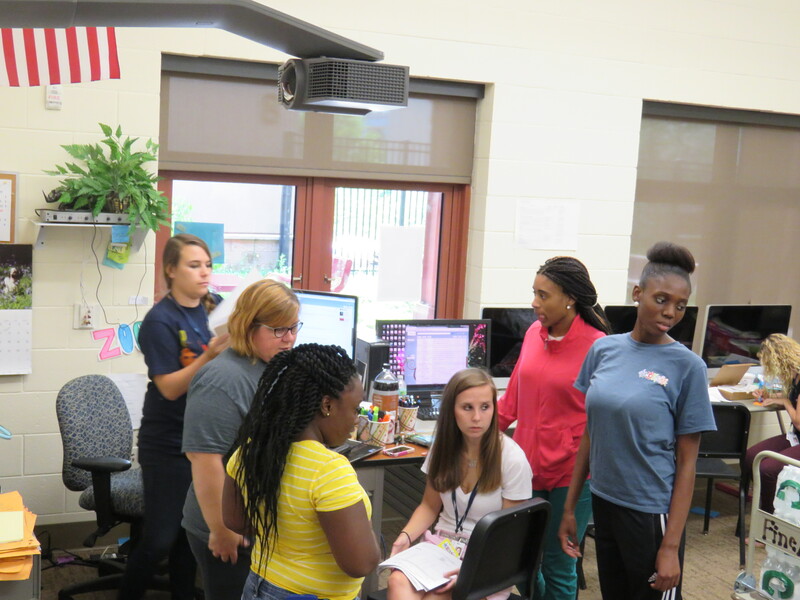 Dr. Leonard also shared iMovies detailing how students employed the Engineering Design Process and Autodesk Inventor software to design and build a Puzzle Cube in her Project Lead the Way Introduction to Engineering Design class. West Ashley High and Palmetto Goodwill are working together to provide students with training that will teach them soft skills and job readiness skills. Charleston— West Ashley High School is partnering with Goodwill Industries to create a three-phase program aimed to provide at-risk students with the skills needed to make them successful in the workplace. 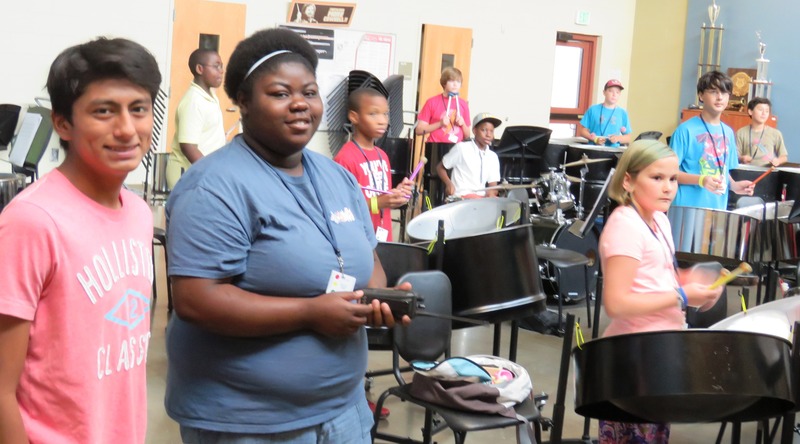 The program is available for students who are behind at least two grade levels. 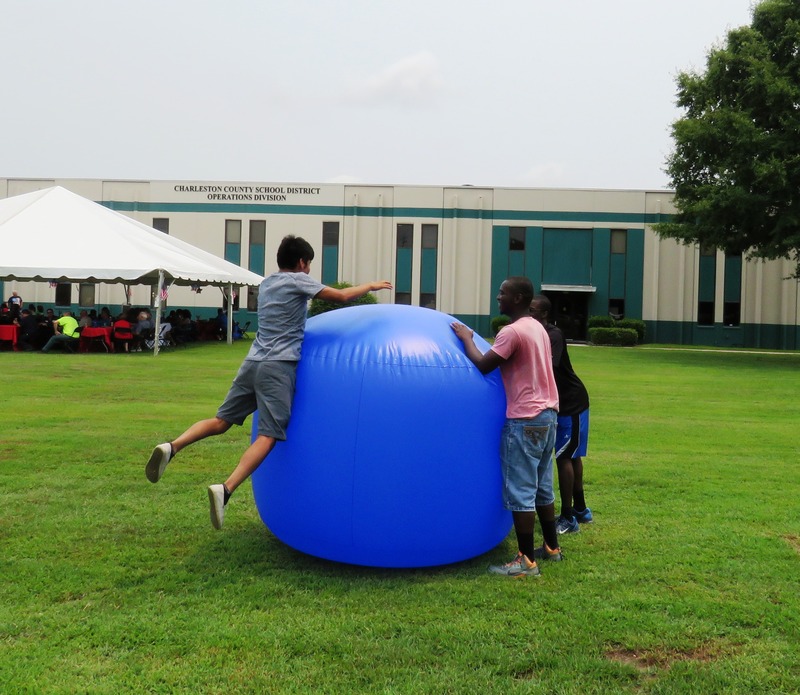 Its purpose is to provide students with hands-on training and in order to help them become productive citizens once they finish high school. 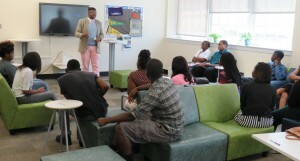 Phase One entails twelve sessions of work readiness and soft skills training at the West Ashley High Campus. Students will continue to be enrolled in academic classes, but will attend career training sessions during a portion of second period. Phase Two is a three week computer-based training course taken at West Ashley High School. 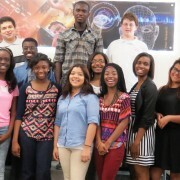 Students will earn their National Retail Certificate at the end of this phase. 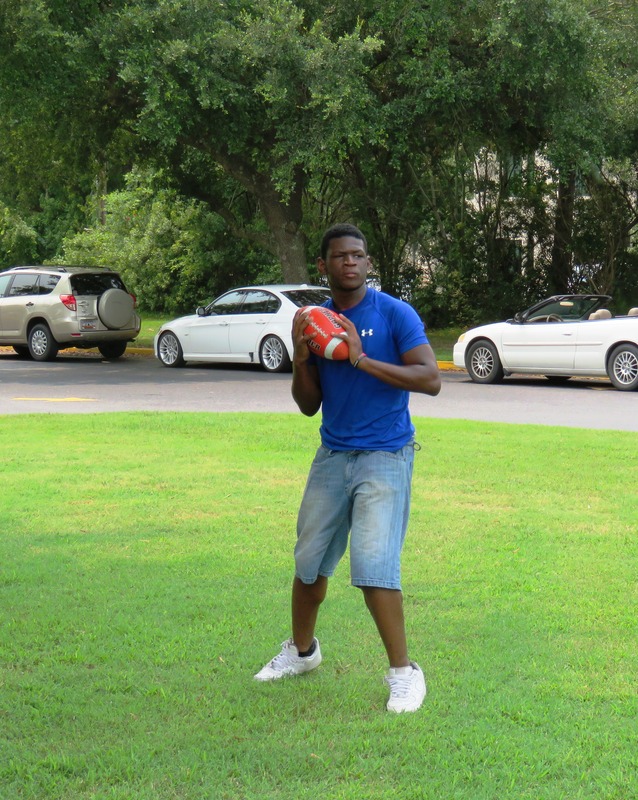 Phase Three consists of an internship at the Goodwill store in West Ashley. One must successfully complete each phase before moving to the next one. Phase 2 is set to begin on Monday, February 2, 2015. 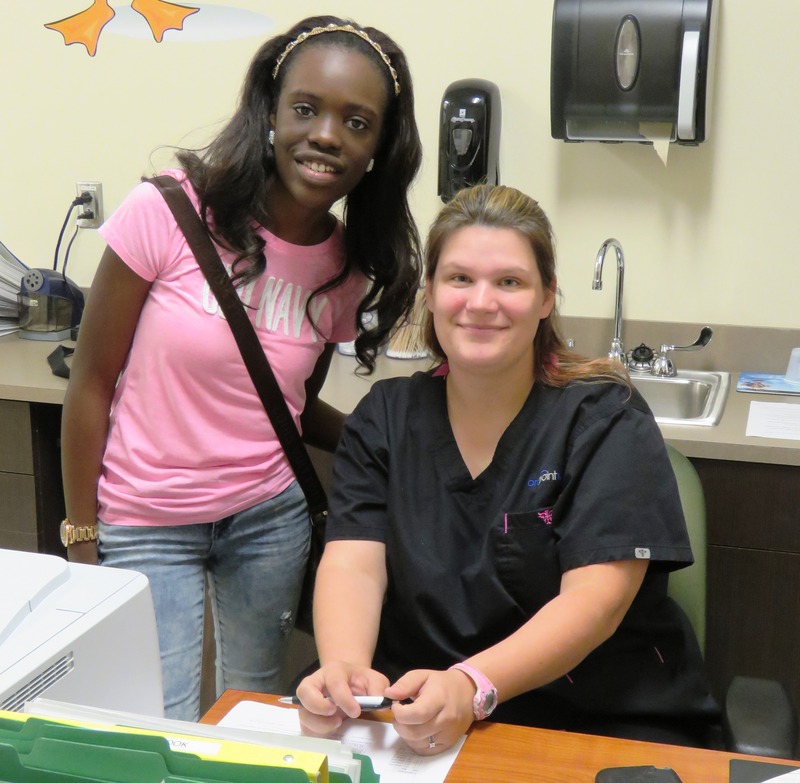 Upon completion of the program, students will receive a work-based credit and the opportunity to acquire a job. Students who complete the program will be offered opportunities to participate in Goodwill-sponsored hiring events with local retailers. 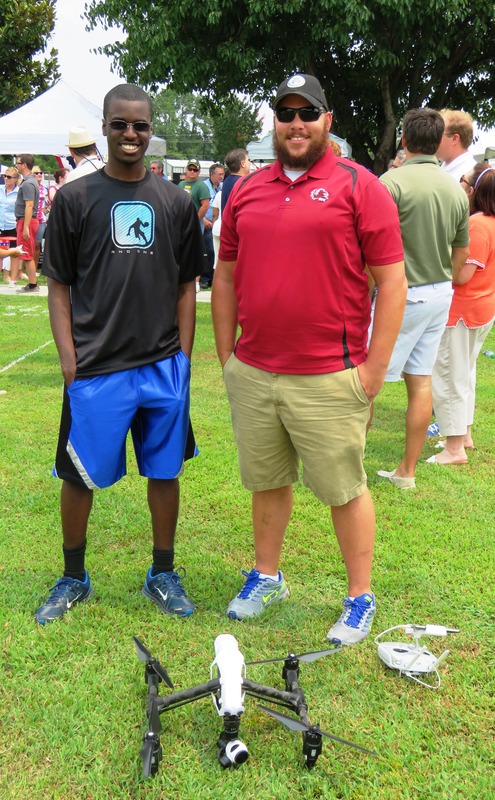 For more information regarding the Goodwill Program, please contact Donnie Newton at (843).573.1201 ext. 4405. 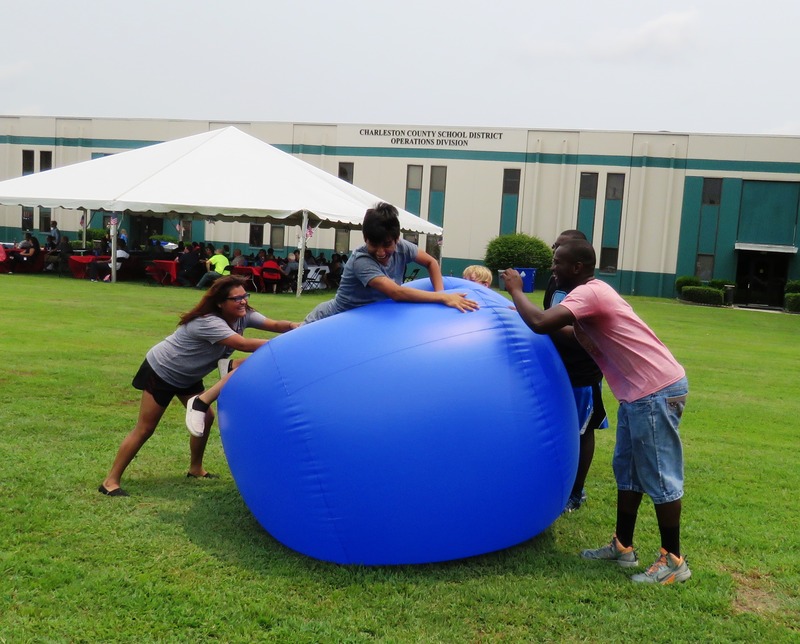 Goodwill Industries is a not-for-profit social service organization whose mission is to help people achieve their full potential through the dignity and power of work. 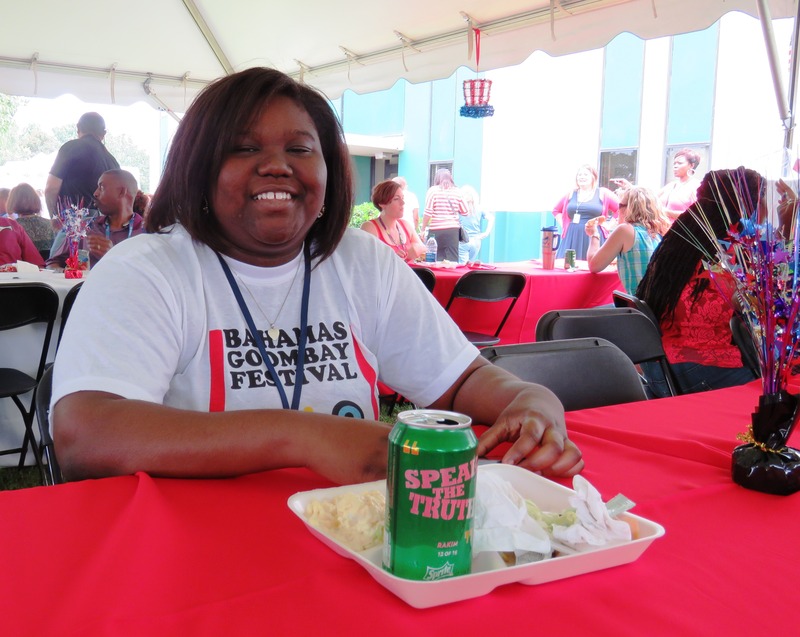 Over 90 percent of Goodwill’s revenue goes to fund mission related services. 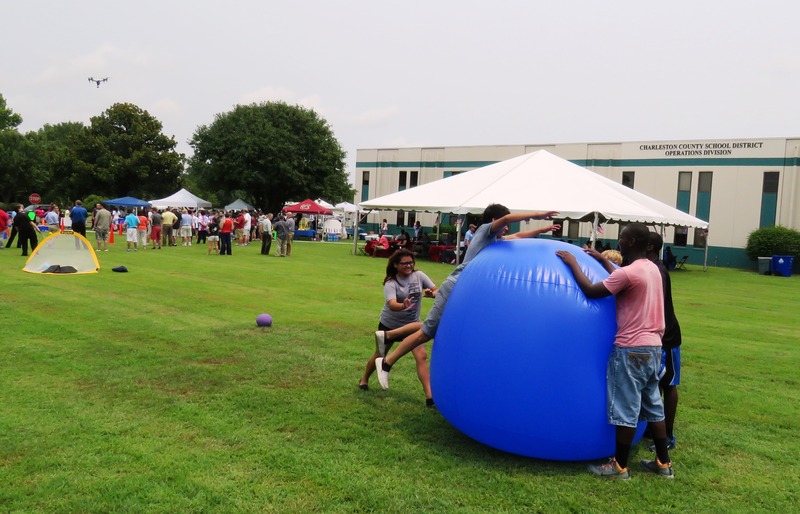 Goodwill serves their mission by providing career counseling, job training, and other employment related programs to people with barriers to employment. 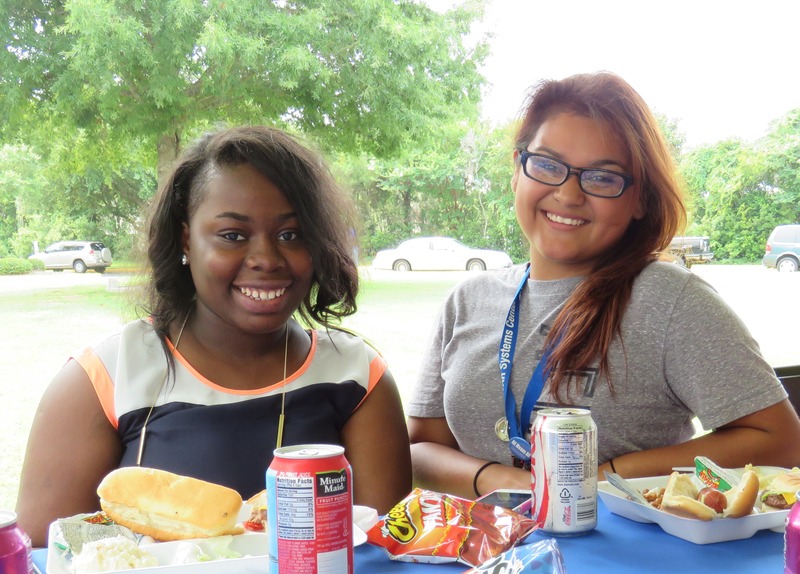 Last year, Goodwill placed over 1,500 people into new jobs and provided services for over 60,000. 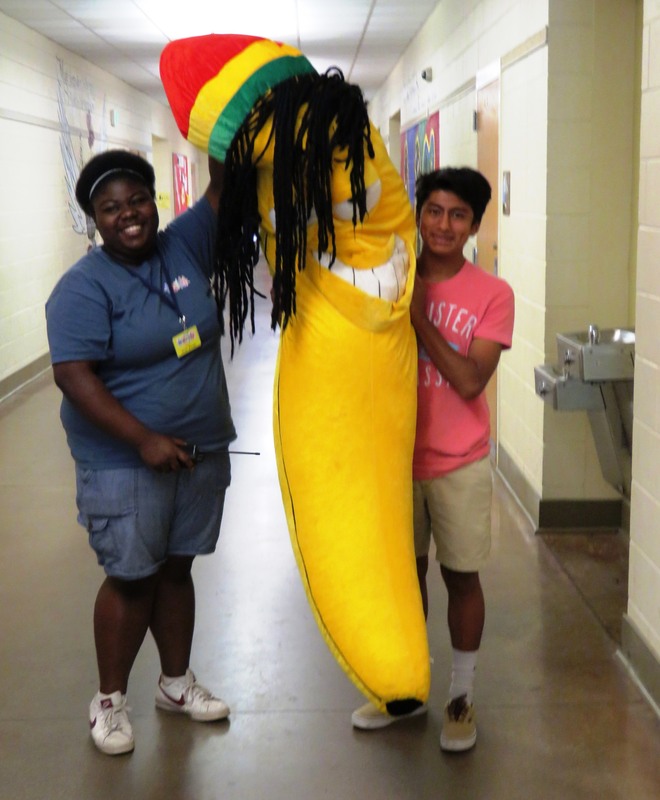 For more information about Goodwill’s programs and services, please visit palmettogoodwill.org. 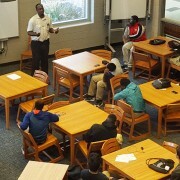 Charleston County School District (CCSD) is the second largest school system in South Carolina representing a unique blend of urban, suburban, and rural schools that span 1,000 square miles of coastal lands. 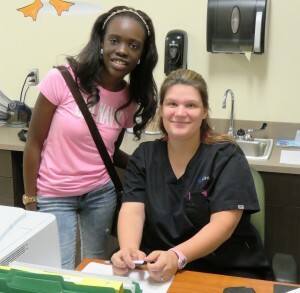 CCSD serves more than 47,000 students in 84 schools and several specialized programs. CCSD offers a diverse, expanding portfolio of options—including neighborhood, charter, and magnet schools. 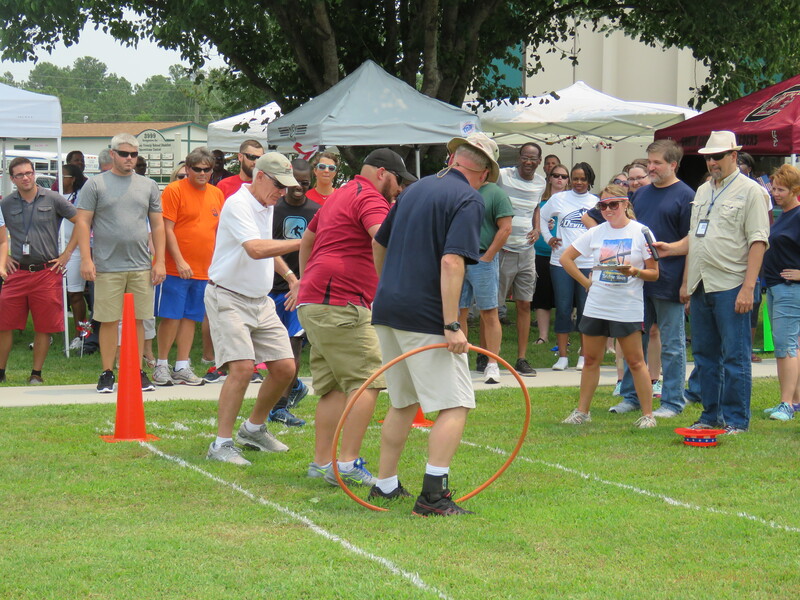 With approximately 5,500 employees district-wide, CCSD is the fourth largest employer in the region. For more information, visit www.ccsdschools.com. Vision 2016 is the next phase of Charleston Achieving Excellence, Superintendent McGinley’s flagship reform initiative. 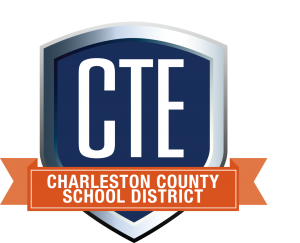 The five-year plan aims to dramatically improve the achievement of every student in Charleston County and includes three fundamental goals: 1) close the achievement gap, 2) elevate achievement overall and 3) raise the graduation rate. These goals were developed through a series of community engagement meetings in partnership with the CCSD Board of Trustees. CCSD believes that by combining the right supports, high expectations, and great teaching—every child will graduate with the critical skills and knowledge necessary to succeed in college and the 21st Century global workforce. For more information, visit vision2016.org. 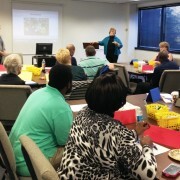 October 23, 2014 – Select Career and Technology Education teachers from throughout the district are enjoying “Mastery Teaching Model” professional development sessions at Southern Wesleyan University today.